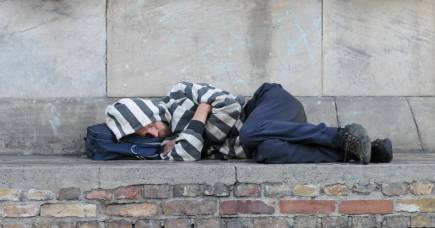 Being ‘homeless’ includes anyone whose housing conditions don’t qualify as a decent ‘home’ – like squatting in abandoned buildings, having to stay with relatives or friends temporarily when there is no alternative, or staying in a caravan park, boarding house, hotel or crisis accommodation. 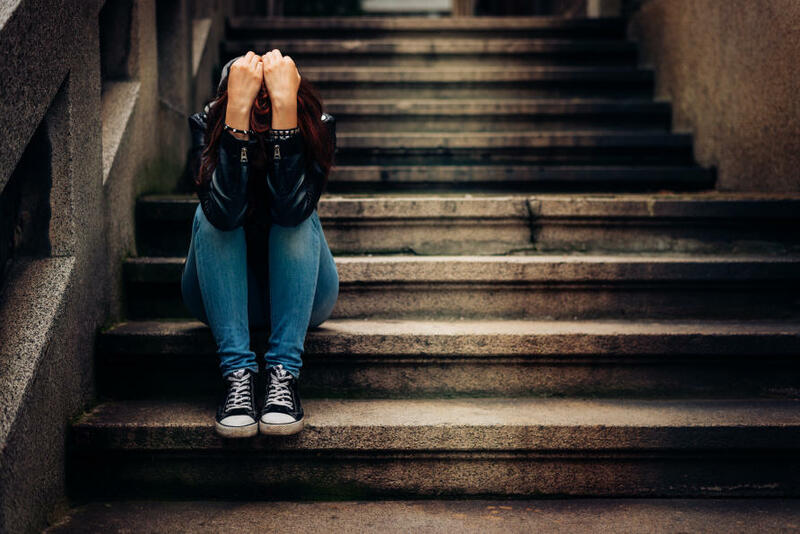 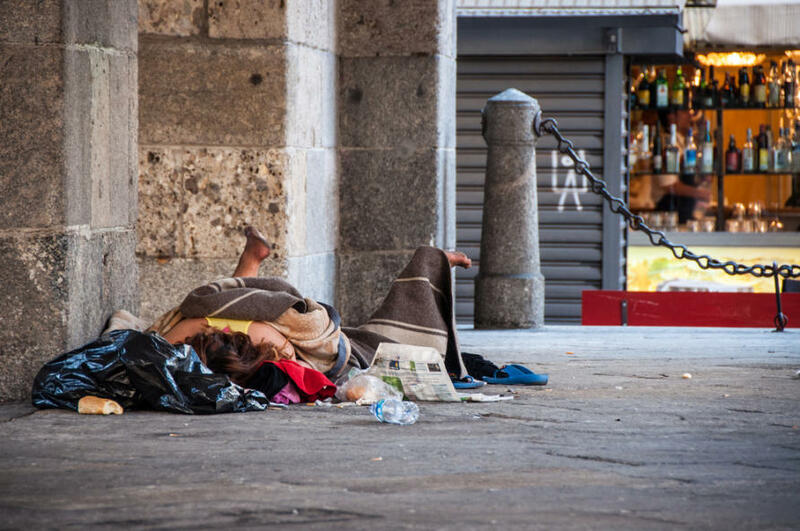 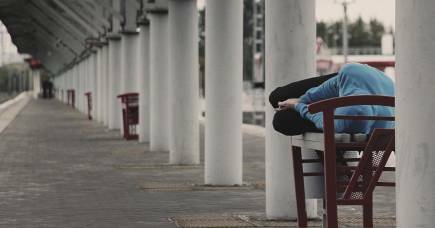 A survey conducted by Hanover Welfare Services in 2006 found that 91 per cent of Australians believe that drug addiction is one of the main reasons people become homeless. 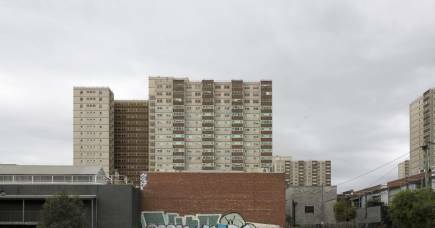 This view is widely shared in the community, including among ‘experts’ in public policy and academia. 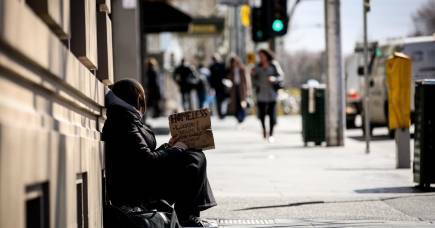 They cited ‘relationship breakdown and conflict’ as the main cause for homelessness six times more often than substance use (64 per cent vs 10 per cent). 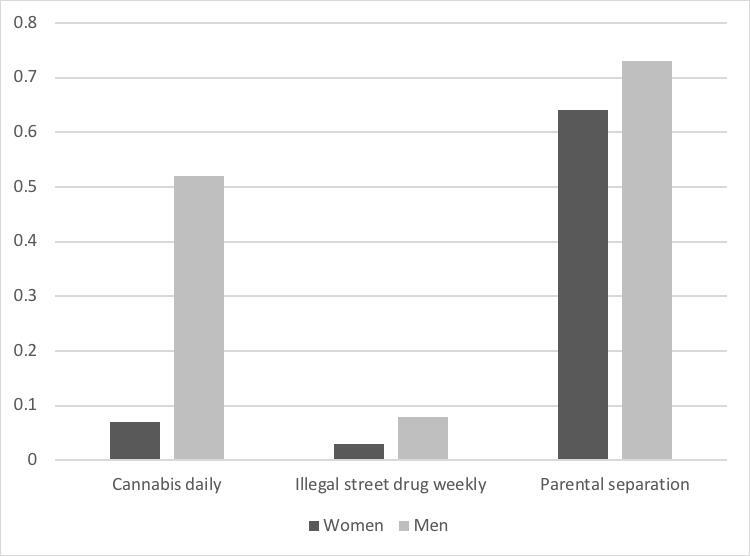 In contrast the general public cites ‘marriage or relationship breakdown’ as being the main cause for homelessness less often than that of substance use.